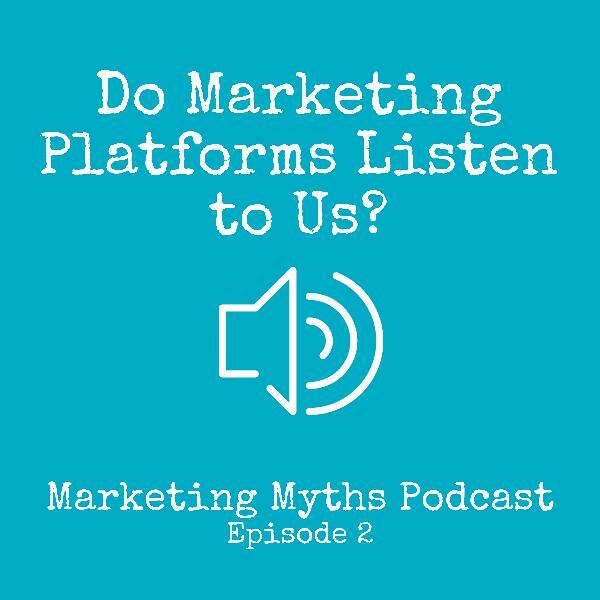 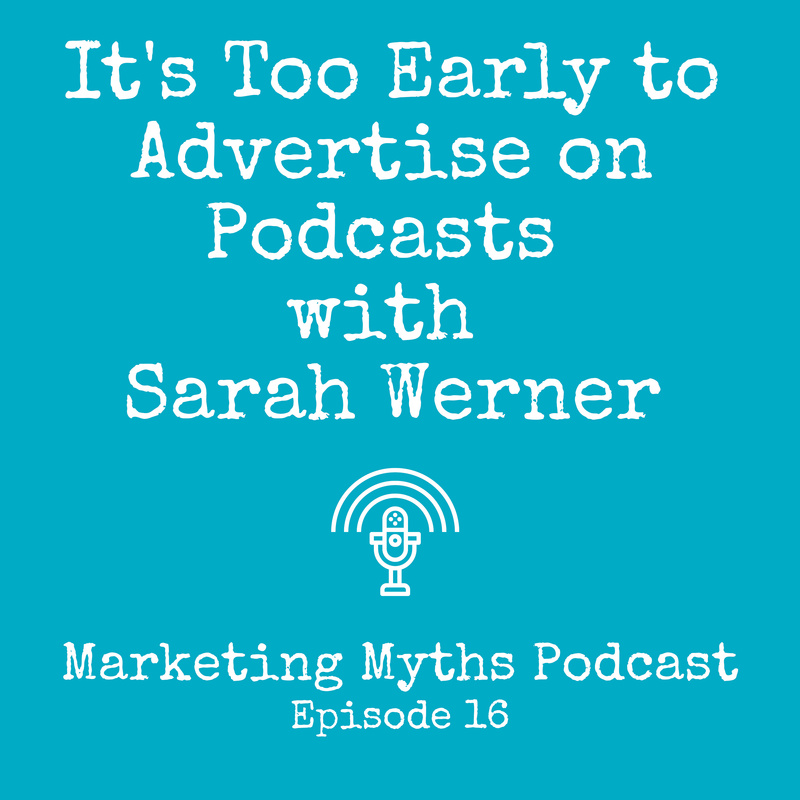 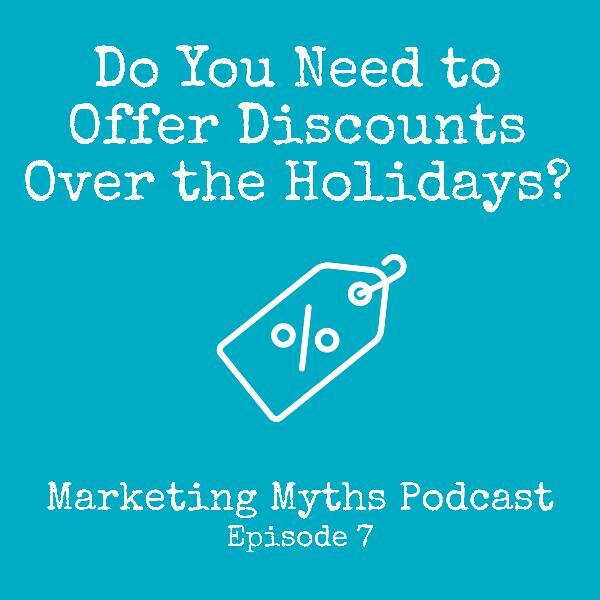 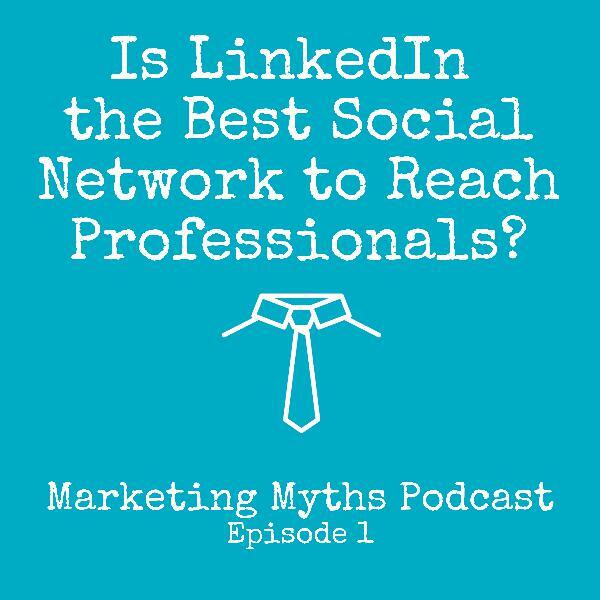 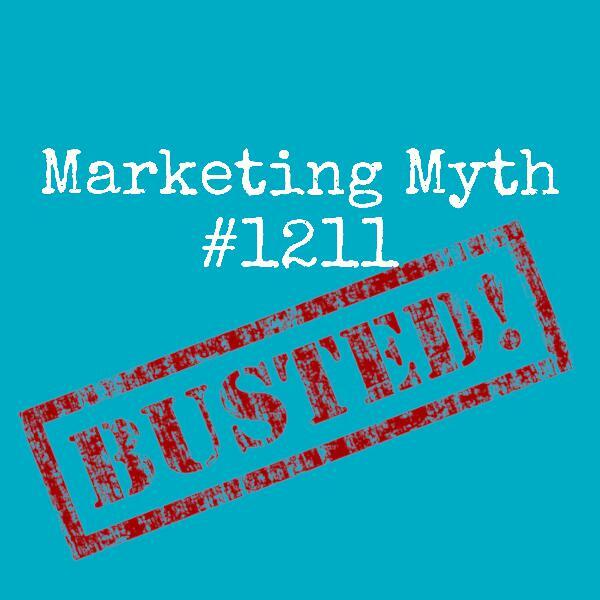 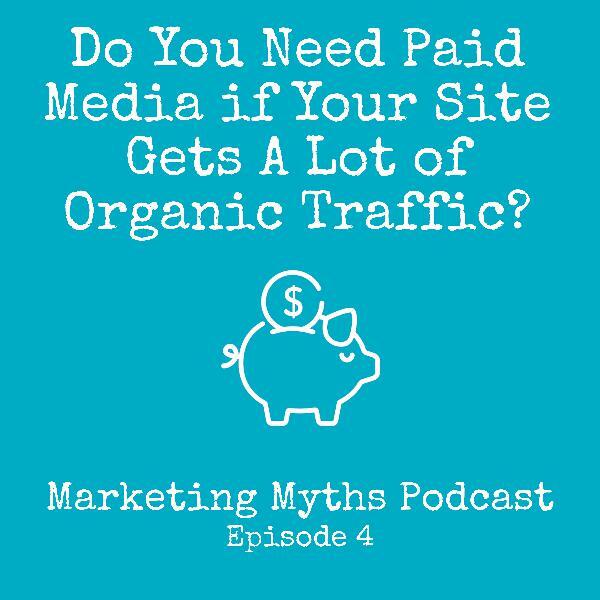 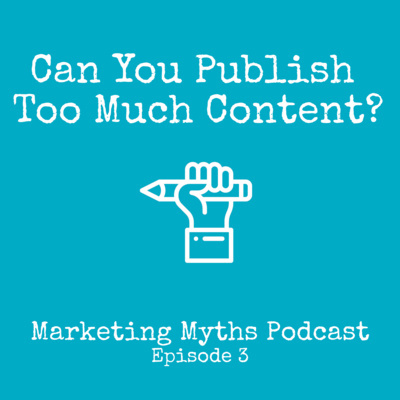 Discover Marketing Myths Podcast Are Millennials the Only Generation Who Shops Online? 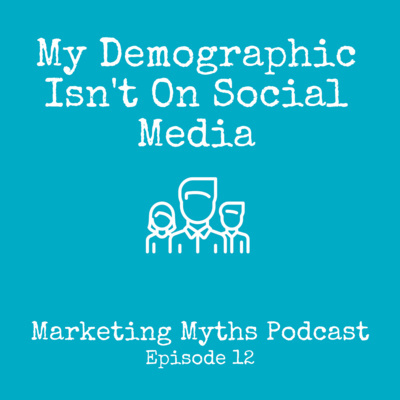 According to Statista, 98% of 18 to 29-year-olds are online. 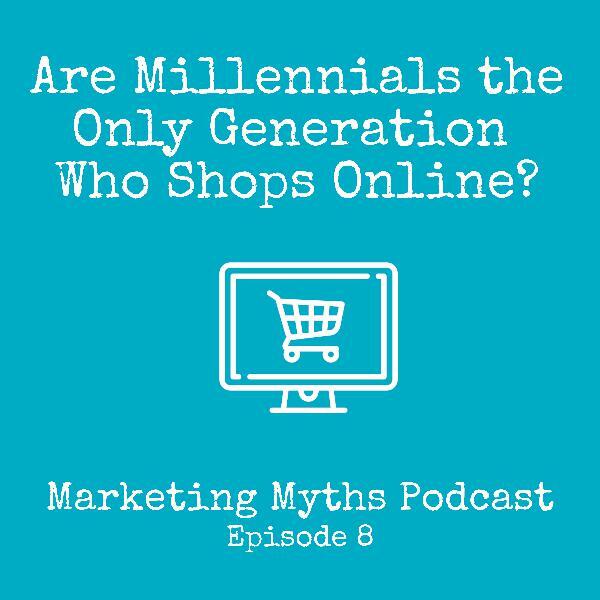 And many retailers the Millennial and Gen-Z generations are the only groups who shop online. 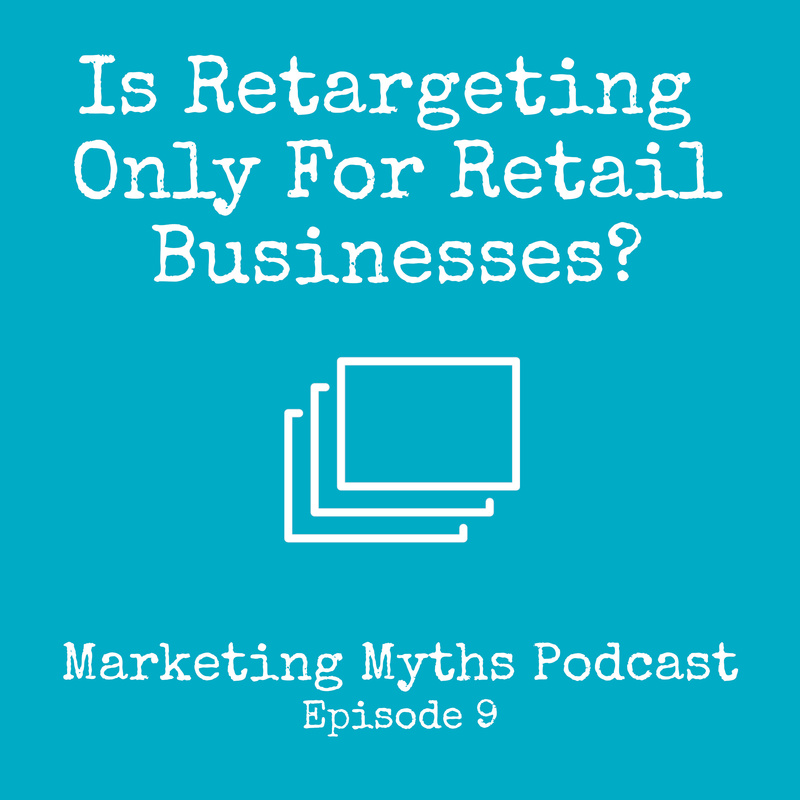 Some retailers have even gone to the extent of only advertising to their products and services to the younger generations. 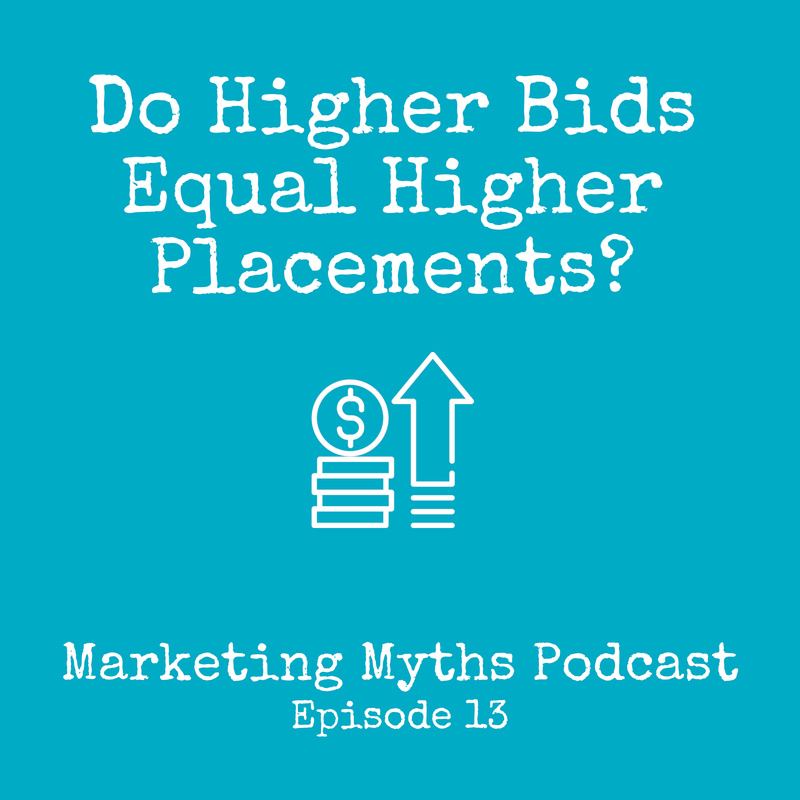 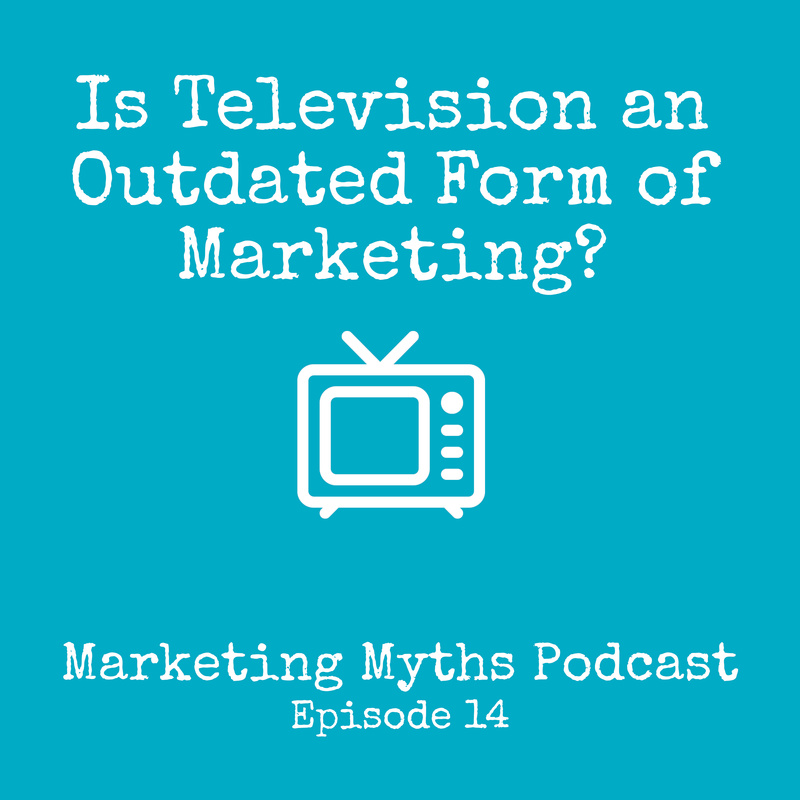 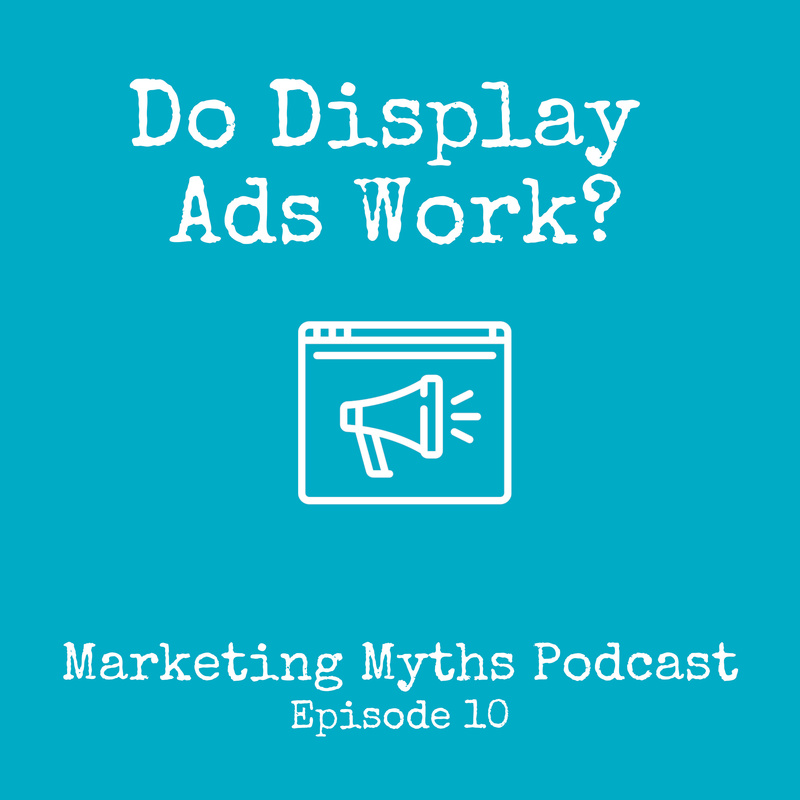 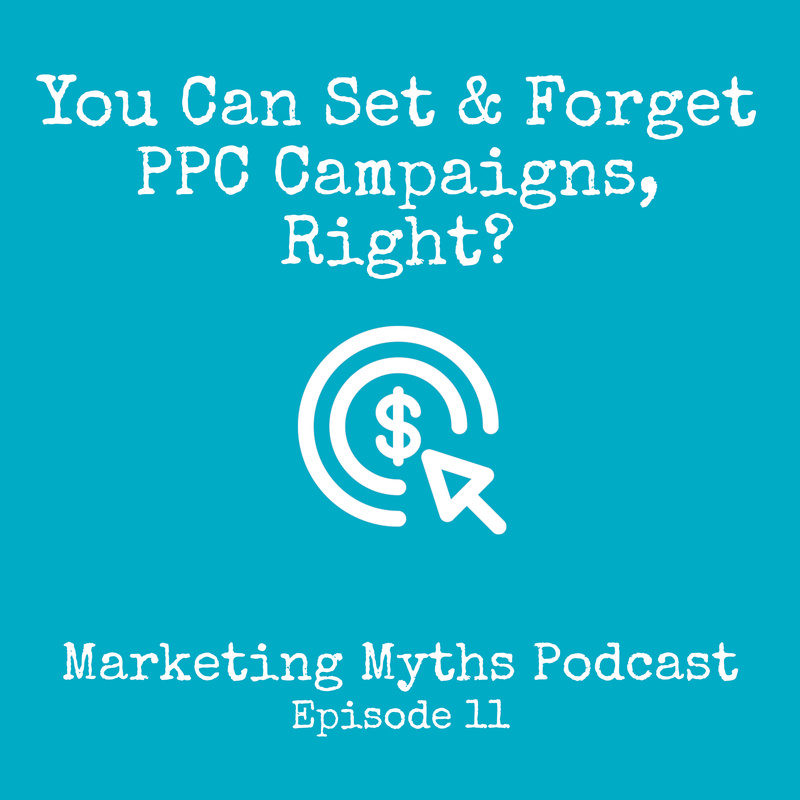 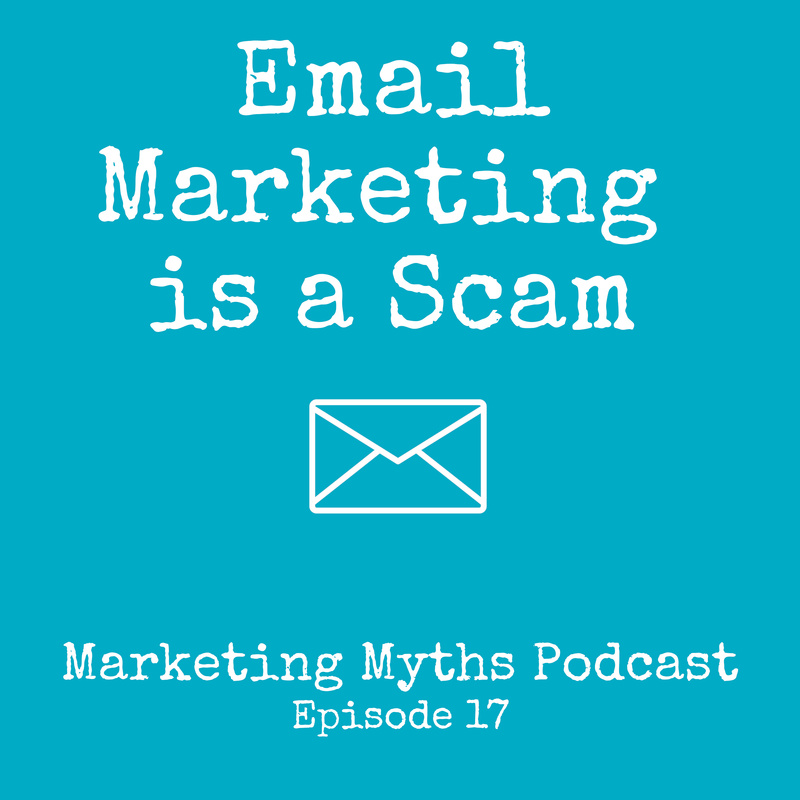 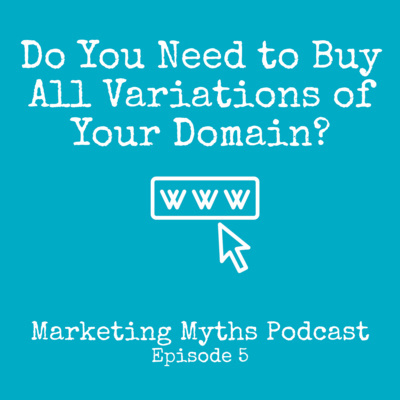 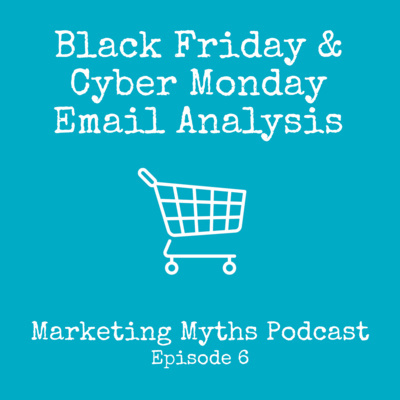 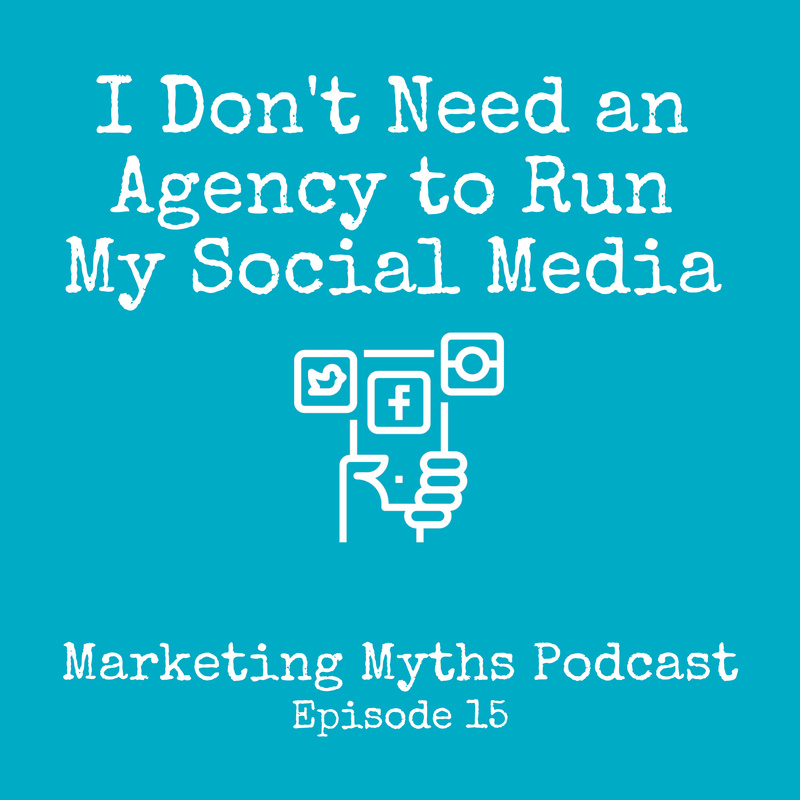 In today's episode, Tobaria and Aaron talk through this myth and crunch the numbers on who is shopping online.